The objective of this study was to evaluate the role of maternally derived antibodies on the immune-modulatory capacity of XPC on antigen-specific humoral immune response in broilers. 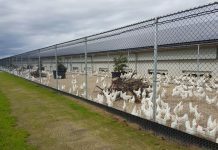 The poultry industry is currently searching for new strategies to maintain production levels while eliminating the use of antibiotics and maintaining bird health. This is a result of media and consumer pressure to limit the use of antibiotics in food production. The functional metabolites of Diamond V Original XPCTM (XPC) has been identified as a potential strategy to combat the problems faced in antibiotic free production. 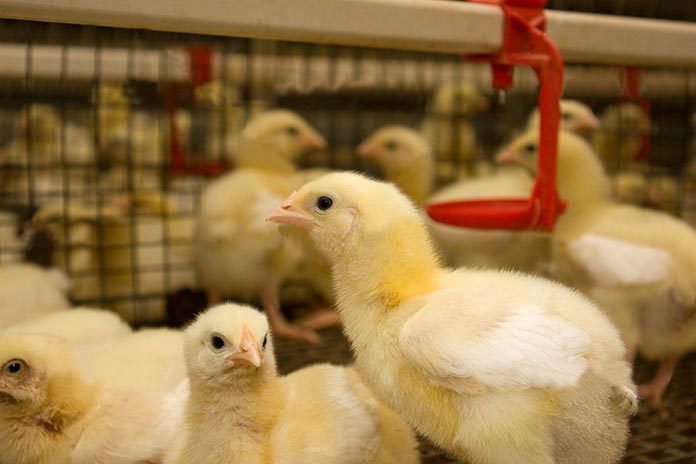 One-day old Ross 308 broilers (180) were randomly assigned to a factorial arrangement of three vaccination protocols and two diets (XPC or control (CON). In the first protocol broiler chicks were immunized with live Newcastle Disease Virus (NDV) B1 strain vaccine at day 1. In the second protocol broiler chicks were vaccinated with live La-Sota strain NDV vaccine at day 1. Both protocols received a secondary immunization with live LaSota strain NDV vaccine at day 21. 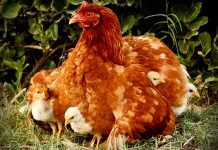 Protocol three consisted of delaying immunizing the chicks until the level of maternal antibodies decayed below 2000 NDV titer level. 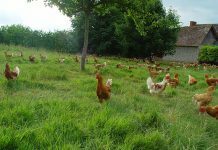 Once the level of maternal antibodies was verified, broilers were immunized with live LaSota strain NDV vaccine. Antigen specific humoral immune response was assessed by NDV-specific IgY, using ELISA on days 1, 7, 14, 21, 28, and 35. Cumulative feed conversion ratio, feed consumption, and body weights were also assessed. NDV-specific IgY titers were significantly different (P < 0.001) on days 21 and 28 between XPC and CON groups, with XPC birds reaching a higher and faster titer level one week post-secondary immunization in protocol 1. 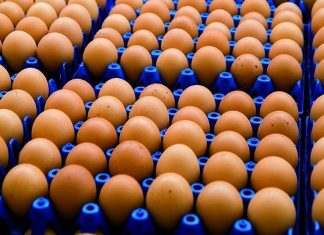 Protocol 3 resulted in birds reaching the highest NDV-titer level during the trial with XPC birds reaching a significantly higher NDV-titer level than CON birds (P < 0.001). No significant differences were observed between XPC and CON birds in protocol 2 and both reached the lowest NDV-titer level observed in the trial. Feed conversion was significantly higher (P < 0.05) in both treatments from protocol 3 compared to protocols1 and 2. There were no significant differences observed in body weights or feed consumption between XPC and CON. Overall, the results indicate that the use of XPC favourably modulated the broiler immune system against NDV specific adaptive immunity. The level of maternal derived antibodies appeared to have a role on the impact of Original XPC on the adaptive immune system, which is consistent with previous data from our lab.